The episode was live for some users for hours on DirecTV Now, before it was taken down. Winter came around four hours early for some lucky "Game of Thrones" fans, who caught the highly-anticipated final season premiere of the epic HBO show on DirecTV Now. According to The Hollywood Reporter, the first episode of season eight landed on the AT&T-owned service around 5 pm ET, instead of its 9 pm ET premiere time on Sunday. Besides reports of the first chapter of the last season being live, some users reported that they received a push notification that the episode was ready to be viewed. "Apparently our system was as excited as we are for 'Game of Thrones' tonight and gave a few DirecTV Now customers early access to the episode by mistake. "When we became aware of the error, we immediately fixed it and we look forward to tuning in this evening," a representative for AT&T said. 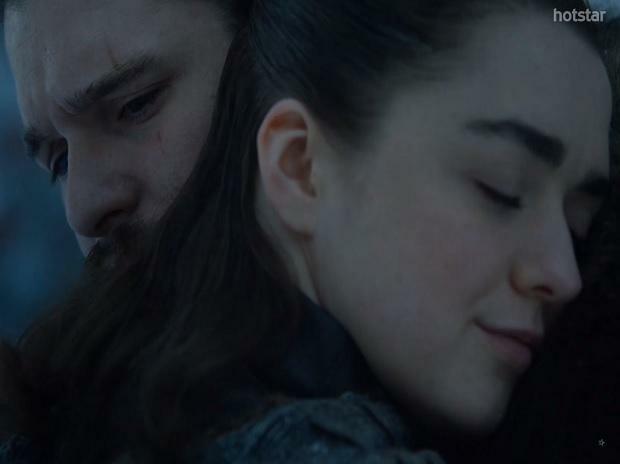 Whether it is hackers getting their hands on future episodes or castings, script summaries and marketing materials of the hit fantasy series, the show has also had a fair share of leaks in the past. AT&T also now owns HBO.